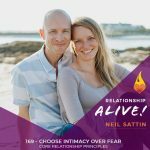 Are you afraid of love and intimacy? 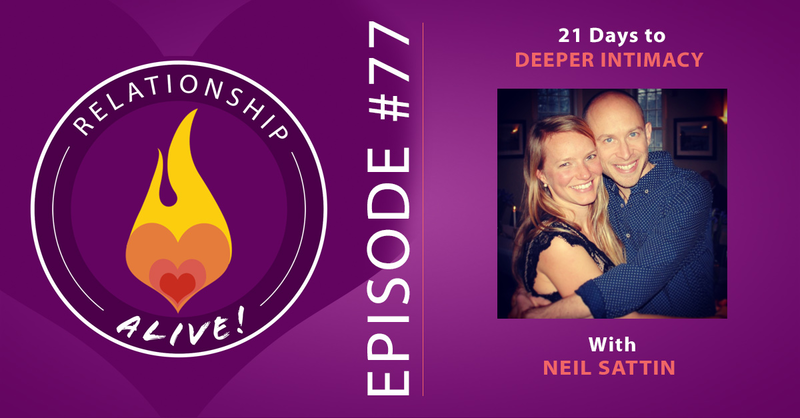 How do we deal with that paradox, that we fear that which we most want? 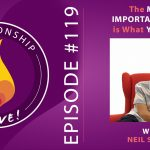 If you get to know that part of yourself, and embrace it – as we’re going to reveal on today’s episode – then it becomes an amazing source of power, inspiration, and connection for you. 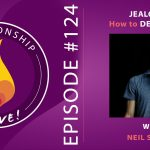 And if you don’t think you have that fear, then you definitely want to listen to this episode, as it may help you uncover some of the blocks that – well – you don’t even know you have! 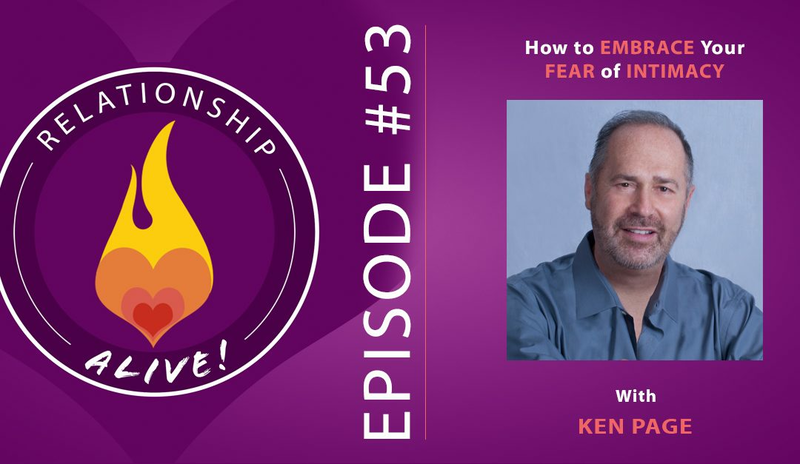 Today we’re having another visit from Ken Page, author of “Deeper Dating: How to Drop the Games of Seduction and Discover the Power of Intimacy” – and his work on how to bring your authentic self to dating and relationship is a powerful tool for you to get to know yourself and your partner (or partner-to-be) better. And to access the power that comes with getting to know this part of yourself really well, and dancing with it. 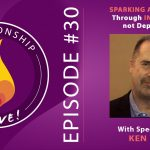 I also wanted to let you know about Ken Page’s free class – the Five Essential Insights for Finding True Love, happening on August 31, 2016, where you can learn more from him about how to access your Core Gifts in relationship. You can click this link in order to sign up for the free class. 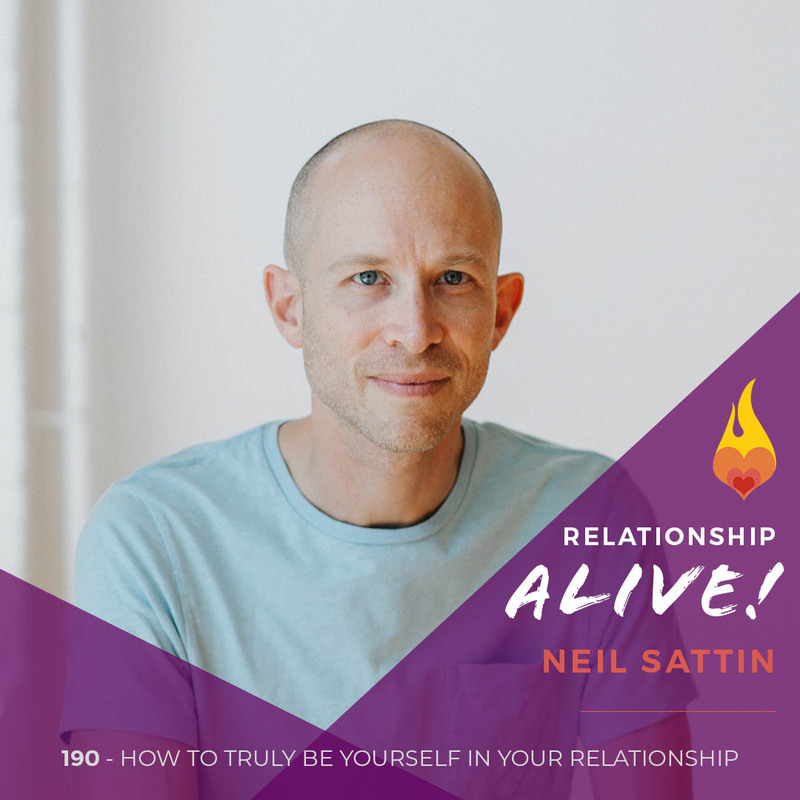 He’s also going to be teaching a seven-week course for single people this fall (which he’ll talk about at the end of the free class) – and if you happen to sign up for that, a portion of your course fee will help support the Relationship Alive podcast. And now…onto today’s show guide! 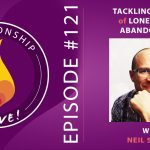 https://www.neilsattin.com/dating2 Visit to download the show guide, or text “PASSION” to 33444 and follow the instructions to download the show guide to this episode with Ken Page!